The 1989, 2001, 2002, 2004, 2008, 2009, 2016, 2017 and 2018 Southeastern Swimming LSC Coach of the Year, Morse has coached the team to over 40 LSC Championship titles. Upon Morse’s arrival, NAC has established itself as a consistent and elite program in developing fast, successful swimmers. Through Morse’s guidance, NAC has finished in the top 10 at Senior Nationals, as high as 2nd at the Junior National Championships, and has been overall team champion at the Southeastern Sectional Championships. Coach Morse has developed more than 60 Olympic Trial qualifiers, over a dozen National finalists, four World University Games qualifiers, World Junior Championship qualifiers, Junior National Champions, National Team members, FINA World Junior Champions, and swimmers that went on to become NCAA champions and All Americans. Morse’s leadership has allowed the team garner twelve consecutive Gold Medal Club Awards. This award identifies USA Swimming Clubs that have attained a high level of athlete performance as well as organizational success. NAC has been honored as a Gold Medal Club in each year of the first 12 years of the awards existence. Morse’s success has also led him to earn the American Swim Coaches Association Bronze Award of Excellence, signifying ten years of having a finalist at Nationals. Morse has served as a National Team Coach in 1992, 2008, 2011, and has been a part of the Olympic Development Camp (1994), the Eagle Camp (1995), Zone Distance Camp (1997), and National Select Camp (1998). Morse was selected as an assistant coach for the National Junior Team in 2007-2008, and participated in international competition in Melbourne, Australia. In 2008, 2016 and 2018, Morse was recognized by USA Swimming as the USA Swimming Developmental Coach of the Year, and was selected as the head women’s coach for the 2009 National Junior Team trip to Vancouver. In 2010, Morse was selected as the co-head coach of the Junior Pan-Pacific team which competed in Hawaii. In 2011, Morse was selected as a member of the Pan-American Games coaching staff which competed in Mexico. In 2012, Morse was selected as a coach for the Junior Pan-Pacific team competing in Honolulu, Hawaii. In both 2014 and 2016, Morse was selected as the head women’s coach for the Junior Pan-Pacific team competing in Honolulu, Hawaii. Coach Morse also stays involved in the politics of swimming. He has been a delegate to the United States Swimming Aquatic Convention more than a dozen times. He has also served on the National Championship Time Standards Committee, the National Championship site selection committee, the National Club Development Committee, and currently serves on the Senior Development Committee for USA Swimming. Coach Morse is also a member of the Southeastern Swimming board of directors and has served as the Senior Chairman, Technical Planning Director, Outreach Director, and Swim-a-Thon Director. He also stays very involved in high school swimming, and was instrumental in bringing the high school state meet to Nashville in 1991. He has worked with the Nashville Metro Parks and Nashville Sports Council to secure three Senior National Championships, 2 Junior National Championships, and 1 Masters National Championships for the city. Coach Morse is a graduate of the University of Florida, where he swam on conference and NCAA championship teams. Coach Morse is happily married and has 2 stepchildren. He is also an avid fisherman and has two dogs: Bentley and Jenks. 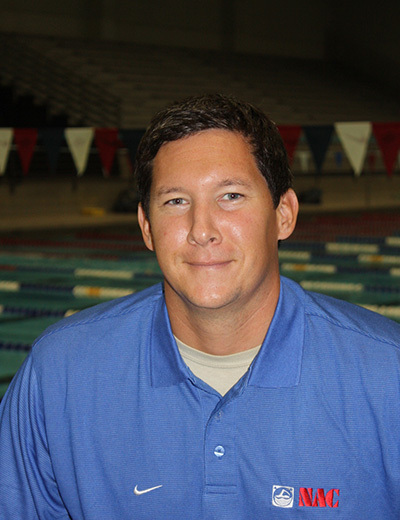 Doug enters his ninth season with Nashville Aquatic Club as Associate Head Coach and Senior Coordinator. During his tenure in Nashville, the Senior group has developed dozens of winter Junior National and summer Junior National qualifiers, over a dozen first time summer Senior National qualifiers, fourteen 18&U Olympic Trial qualifiers, placed twenty-five athletes on the Southeastern Zone Championship team, and had hundreds of USA Swimming Top 10 swims, including more than forty #1 rankings. 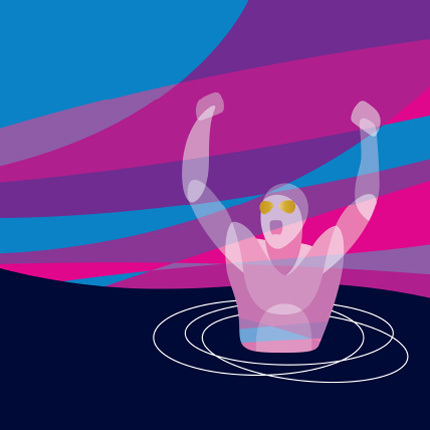 In addition, NAC has also had international success with athletes securing a Junior World Record and multiple gold, silver, and bronze medals at the FINA World Cup Series, FINA World Junior Championships and the Junior Pan Pacific Championships. 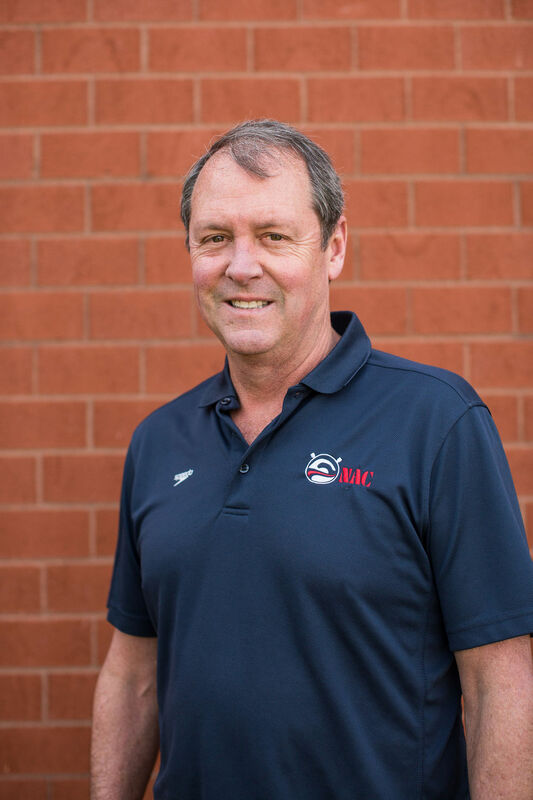 Prior to his tenure with NAC, Doug was the Director of Competitive Swimming with the Shenandoah Marlins Aquatic Club in Waynesboro, Va., the Head Age Group Coach and Assistant Senior Coach at Seacoast Swimming in Providence, R.I., Head Age Group Coach with the Waves of Wilmington in Wilmington, N.C. and Assistant Age Group Coach with Machine Aquatics in the Washington, D.C. area. Collegiately, he has served volunteer assistant coach posts at Brown University, the University of Virginia, and Vanderbilt University’s women’s swim team. Doug has been named to the coaching staff for several USA Swimming Camps including National Select Camp (2013) and National Junior Team Camp (2016, 2019). Doug has also been the Head Coach of USA Swimming’s Zone Select Camp, and was the Head Coach for the 2017 USA Swimming 18&U FINA World Cup team. In 2018, Doug was named Southeastern Swimming Senior Coach of the Year. In 2014 and 2016, Doug received recognition as an ASCA/Fitter & Faster National Age Group Coach of the Year finalist. In 2016 and 2018, Doug was recognized by USA Swimming as Developmental Coach of the Year. A 2005 graduate of the University of Virginia, Doug earned a master’s degree in Sport Management from the State University of New York at Cortland in 2011, and is currently pursuing his Doctorate in Sport Management. He is certified as an ASCA Level 5 coach and was selected as a 2009-2010 ASCA Fellow. Doug has two dogs – Powell and Emmitt, a cat named Sam, and a totally rad wife. Sean Piper has always loved the water but really didn’t find competitive swimming until 8 years old at a local outdoor swim club in Seattle, WA and it wasn’t until he was 13 years old did he finally join a club team. From there Sean would find lots of beginner success before finally joining King Aquatic Club as a Sophomore in High School. After leaving King Aquatic Club, Sean swam at and attended Willamette University in Salem, OR and earned Rookie of the Year as well as Male Swimmer of the Year during his tenure. 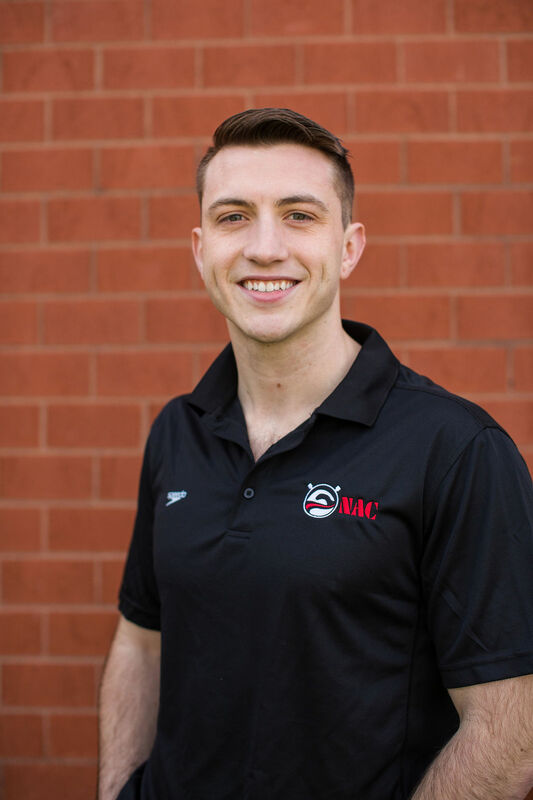 Simultaneously, Sean studied Exercise Science with a focus of Biomechanics; becoming fascinated with the inner workings of the body and the foundations to athletic excellence. 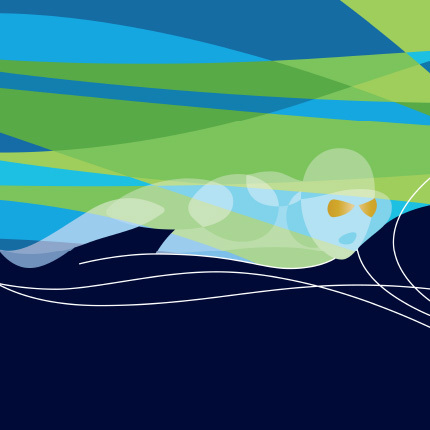 Sean’s previous coaching stops include time with KING Aquatic Club and Seattle Metropolitan Aquatic Club. 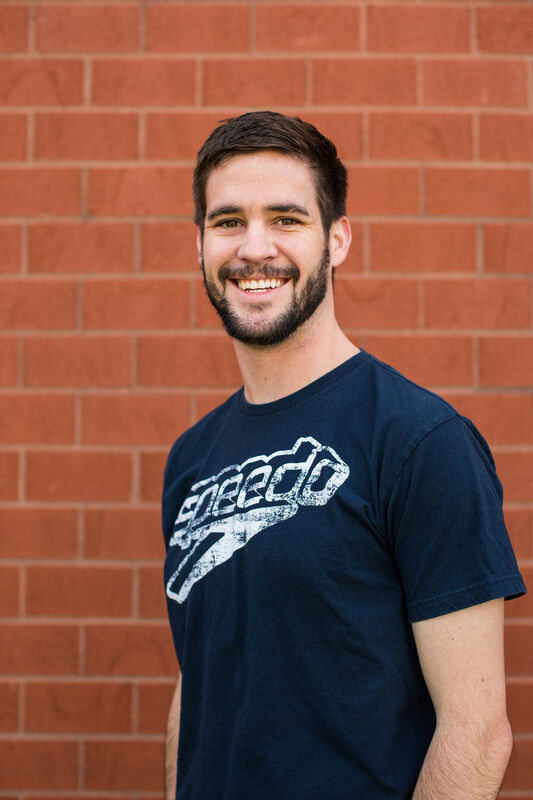 Sean now brings this wealth of knowledge and experience to the Nashville Aquatic Club where he plans to create a model of Age Group swimming and culture with the hope of bringing new levels of success to the team. Coach Jack comes to NAC from the Boston area, where he served as Head Coach of the Weymouth Waves the last 3 years. Before that he was Head Age Group Coach for the Waves. During his time in Weymouth, Jack had 3 Junior Nationals Qualifiers, 6 Futures Qualifiers, and numerous Speedo Sectional Qualifiers. In 2013 he was awarded the ASCA Age Group Coach of the Year for New England. As a coach, Jack is interested in the long term development of great swimmers, with an emphasis on having fun and enjoying the process. 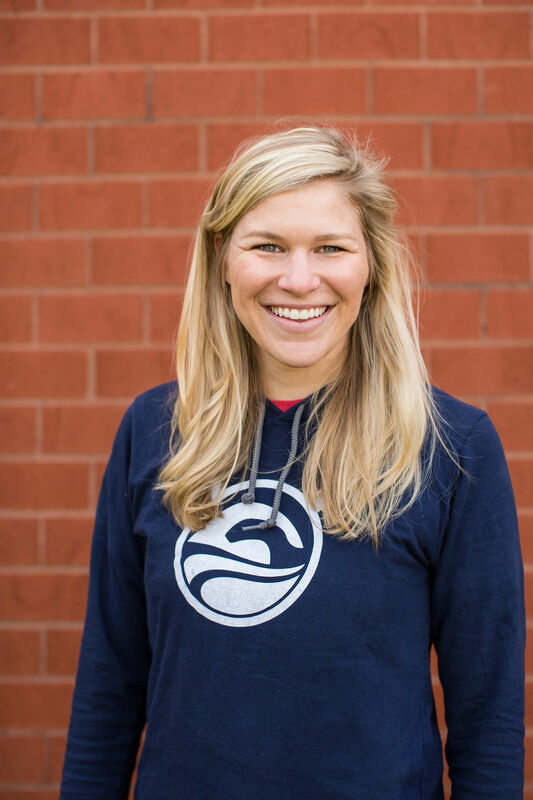 Sarah, 2015 Southeastern Swimming Coach of the Year, is entering her eighth season with the Nashville Aquatic Club in a new role as SwimFit & PreComp Coordinator. 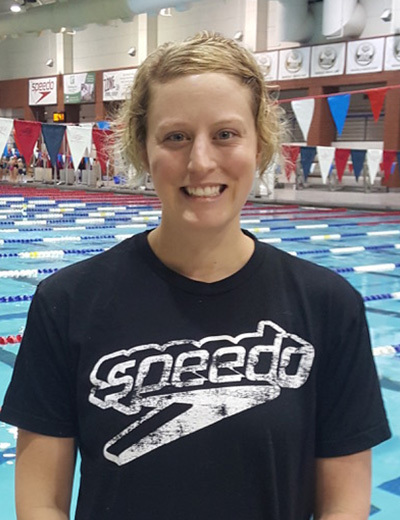 Sarah swam for the Nashville Aquatic Club for 11 seasons, and during that time was a member of the National Junior Team and a 2008 Olympic Trials Qualifier. Sarah grew up in Franklin, and was a high school All-American and team captain at Franklin High School. After graduation, Sarah attended the University of Florida where she swam for coach Gregg Troy. While at Florida, Sarah was a 3-time member of the SEC Academic Honor Roll, an NCAA All-American, and a member of the 2009 SEC Championship, and 2010 NCAA Championship team. Sarah graduated with a degree in advertising. Sarah is dedicated to continuing the tradition of excellence of the age group program! Ashley was an National Junior Team qualifier as an age group swimmer with NAC. She still holds the Southeastern record in the 200 freestyle for 13-14 girls. Ashley swam for the Bolles School, where she qualified for a spot on the US National Team from 1995-1998. She competed in a variety of national and international competitions and won a gold medal in the 1996 Olympics in the 800 freestyle relay. Ashley was a member of the 1999 NCAA Championship team swimming for the University of Georgia and completed her collegiate swimming career at the University of California-Berkeley. A three time Olympic Trials qualifier, Ashley now focuses much of her efforts on training, racing, and coaching for open water swimming. She earned a spot on the 2009 US National Open Water team and has won several open water races around the country. 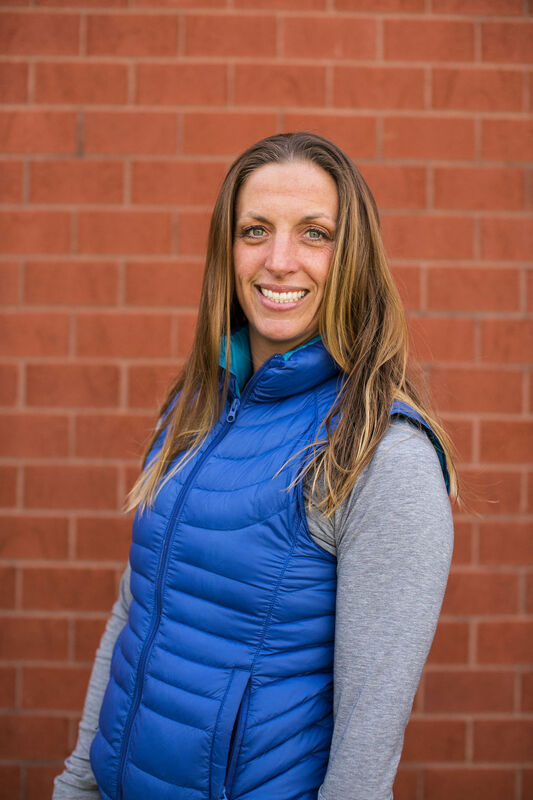 Ashley has coached hundreds of adult swimmers to successful triathlon and open water finishes from sprint to mult-ironman distances. 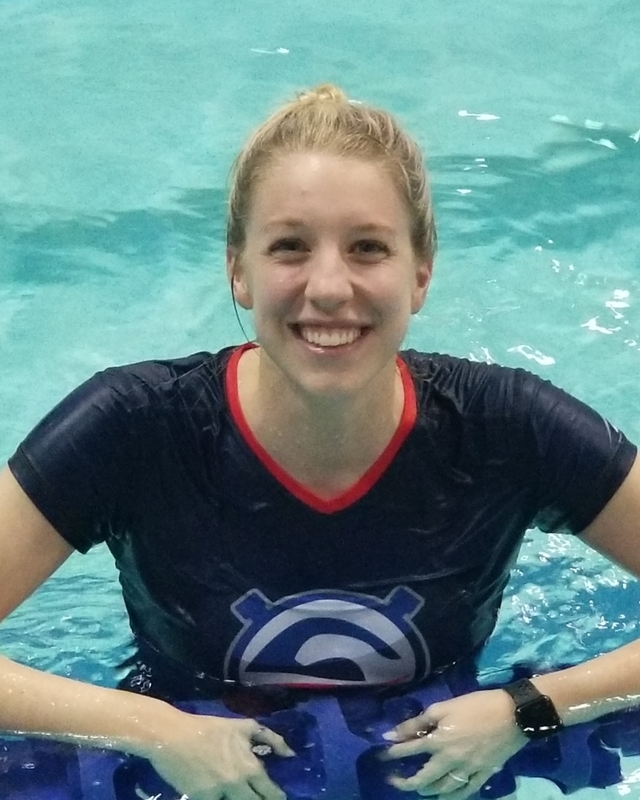 Ashley especially enjoys helping adult swimmers achieve their goals whether they include learning freestyle to participate in their first race or prepare a bid to qualify for World Championship multi-sport competitions. Ashley is excited to bring her swimming and coaching experience back to the team where her competitive swimming career started. Ashley also enjoys her time as head coach of Nashville’s Seven Hills Barracudas summer league team. She and her husband met in Nashville and enjoy racing triathlons together. They have two daughters who are learning to swim with NAC’s Swim America program. Yanel was born and raised in Venezuela and started swimming when she was 6 years old. At 13 years old, she qualified for the Venezuelan National team and was a member from 2001 to 2013. She competed in a variety of national and international competitions including the Pan American Games, South American Games, Central American Games, and World Cups. In 2008 she qualified for her first Olympic Games in Beijing. In 2010, Yanel moved to the USA where she swam with Coach Anthony Nesty and Coach Gregg Troy at Gator Swim Club. In 2012 she qualified for her 2nd Olympic Games in London where she swam the 10k Open Water race and got 13th place. In 2016, Yanel graduated with a degree in Graphic Design. She loves to coach and enjoyes sharing her experiences as a professional swimmer with all of our NAC athletes! Coach Chelsea has loved the water long before she started competing; However, it was during the school year living in Black Diamond Washington where she first joined and competed on King Aquatic Club. Finding a love for competition and success in the water she dedicated the next 14 years years of her life to competitive swimming. During that time, she qualified for Olympic and World Championship trials, NCAA's, and became a state record holder (100 freestyle). Upon graduating high school Coach Chelsea attended, graduated, and swam for San Diego State University; obtaining a Bachelors in Social Science with an emphasis in Psychology. While there, she was an active member of Student Athlete Committee (SAC); qualified as an All-American; was team captain her junior-senior year; recognized as a Scholar Athlete; and honored on the Deans list. After graduating, Coach Chelsea moved back to Seattle where she trained with King in preparation for the Olympic Trials. Upon completion of Trials, she felt naturally drawn to coaching and the desire to give back to the sport that shaped so much of her young life. She is now excited to join the NAC family. Currently helping coach the Senior group, Red group, and the Green Group, Coach Chelsea is dedicated to NAC's mission. 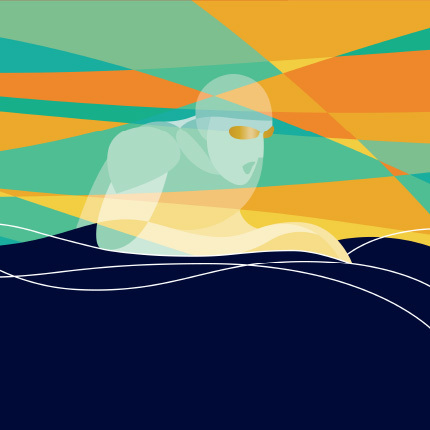 Ryan is a native to Jacksonville, Florida and swam competitively for the Episcopal AmberJax. Ryan swam in college for Emory University earning 12x All-American honors and 2 National Championships (200 & 400 Medley Relays) under coaches Jon Howell, Chris Marshall, and Cindy Fontana. Ryan is one of 56 swimmers to earn a spot on the University Athletic Association's (UAA) 30th Anniversary Men's Swimming and Diving Team by winning the UAA Conference 50-yard freestyle all four years. 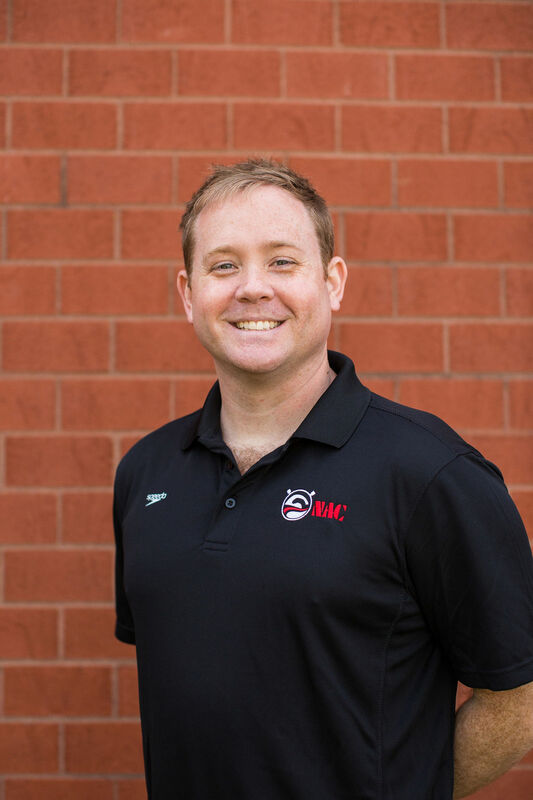 In 2011, Ryan began teaching swim lessons for the Eagle Swim Club (ESC) in Atlanta, Georgia where he would be the first co-head coach of the USA Swimming sanctioned ESC team in 2014. Ryan was the assistant coach for the Druid Hills Golf Club from 2013 to 2015 winning 3 consecutive Atlanta Country Club Swim League Championships. In 2018, Ryan was the Mandarin Middle School swim coach for the middle school he attended from 2004-2007. Ryan is a 2014 Emory University alumna with a Bachelor's Degree in Mathematics & Political Science Joint and a Jacksonville University alumna with a Master's degree in Public Policy. He is excited to be in his first season as the assistant coach of the Blue Group helping young swimmers succeed in life. Paige began swimming with NAC at the age of 7. She carried her passion for the sport into her teen years where she also swam for Brentwood High School and began coaching at Swim America. During her swimming career, Paige was a Southeastern Swimming Champion, Zone team qualifier, and State Champion. She was a member of a National Age Group record breaking relay and Brentwood High’s school record breaking relays. Paige is currently pursuing a degree in Public Relations and continuing her education in photography. She is now working as a Site Supervisor for Swim America, as well as coaching the Green group. She is excited to share her love for swimming with the developmental and age group swimmers. Margy is entering her third season as a coach with the Nashville Aquatic Club, and serves as the Red Group Coordinator. Prior to moving to Nashville, Margy served as the Assistant Coach for the men and women at Towson University for four seasons. She grew up in Cincinnati and went on to swim at Penn State. While there, she was an NCAA Academic All-American, Academic All Big Ten Team member and member of the Dean's List. Margy also competed in the 2004 Olympic Trials and won a silver medal in 5K Open Water race at the 2005 World Championship. Margy began coaching in 2007 at M.E. Lyons YMCA and Ursuline Academy, both in Cincinnati. Margy and her husband live in Nashville with their daughter and son. Jessica is formerly from Michigan where she swam all throughout age group swimming and into college where she swam at Michigan State University. Through all four years, Jessica made the Dean’s Honor Role and graduated with a Bachelor’s Degree in Elementary Education. Jessica returned to Rockford, Michigan for student teaching and began coaching for her age group team, Rockford Riptide, as well as the high school team she was previously a part of. At the end of her student teaching year she moved to Clarksville, Tennessee for her first job teaching 2nd grade. She coached for the Y team and for a USA team ran out of Fort Campbell. 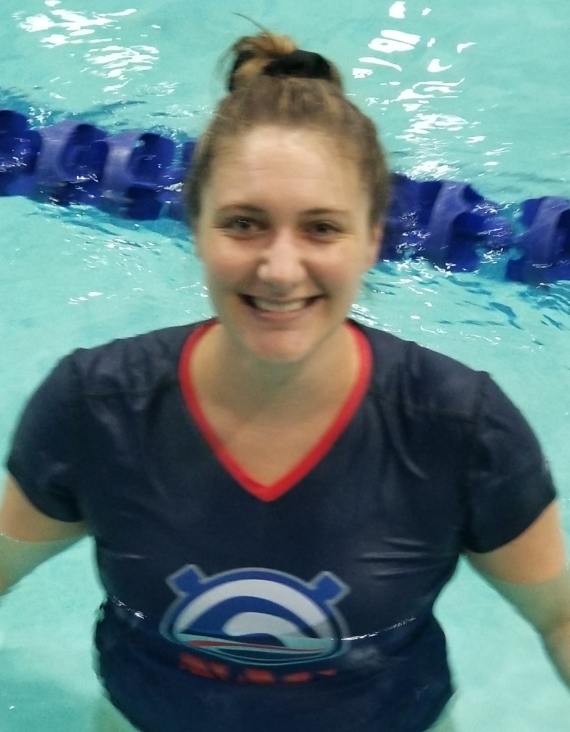 In July, Jessica made the move to Nashville for her teaching position at STEM Prep Academy and is very excited to be a part of NAC and share her love for the sport of swimming! James Loveless grew up in Westchester, NY swimming for Badger Swim Team under coach John Collins. James was a Junior National Qualifier in the freestyle events as a ninth grader. By twelfth grade, James expanded into individual medleys and Senior Nationals/Olympic trial times in the freestyle events. James attended UC Berkeley (CAL) where he trained under Nort Thornton and Mike Bottom (Michigan). There, he was a PAC-10 finalist and was nominated for rookie of the year. After being offered a full scholarship for swimming, James moved to Syracuse University for his remaining years where he was team captain, top five finalist in the Big East Championship and a Big East Academic All Star. After college, James received a fellowship to Fordham University in 2004 where he completed a Master’s in Education for grades 1-6. For the past 6 years, James has been teaching science to elementary/middle school students in the New York area. During this time, he has also been able to coach with for the Badger age group team and coaching country club and high school teams as well. 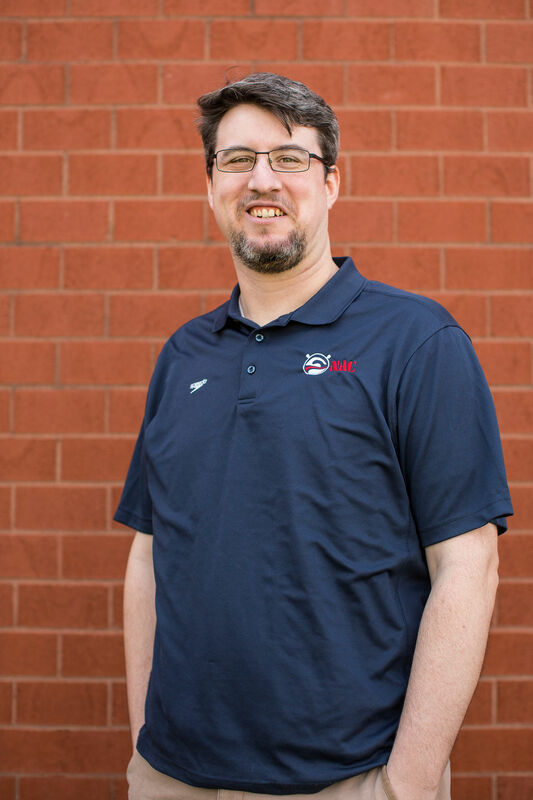 James has coached over 300 age group swimmers to success as well as coaching swimmers to become Junior National Qualifiers and All-American athletes. 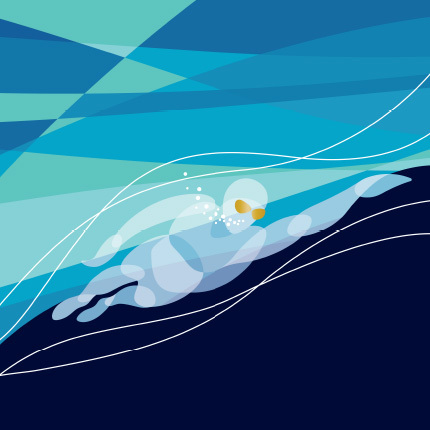 James swims everyday and truly believes that swimming can improve one’s quality of life. Lexie began swimming when she was 7 years old for The Woodlands Swim Team in Texas. She continued to swim throughout high school, both at a club level and for her school in Kentucky, and then swam club level in college at Belmont University. Lexie assisted Belmont University in establishing the first ever club swim team on campus, and served as President for two years. Lexie joined NAC’s coaching staff in 2014. She also served as an assistant coach to the Traceside Barracuda’s Swim Team during the summers of 2015 and 2016. Lexie is a current active member of NAC Masters & Tri. Lexie is currently finishing her Juris Doctorate degree at Belmont University College of Law and will take the bar exam in July 2019. She will join the Tennessee Attorney General’s office in the fall of 2019, but plans to continue coaching for the love of the sport and NAC! Rachel attended Xavier University in Cincinnati for undergrad. She moved to Nashville to attend Belmont University to get her doctorate in Occupational Therapy. Rachel began competitive swimming at the age of three and continued to swim through college. She also competed in cross country and track and field at Xavier. Rachel has been coaching swim lessons and triathlon lessons since high school. She became involved with NAC shortly after moving to Nashville because she missed the sport. She enjoys working with kids and being around the pool! Hadley is entering her 2nd year with the Nashville Aquatic Club as a PreComp and SwimFit coach. Hadley is originally from Atlanta, GA, where she swam for Swim Atlanta and attended Marist School. She was a part of four State Championship teams at Marist. Hadley attended and swam at Centre College in Danville, KY. She was an Honorable Mention All-American in the 800 Freestyle Relay, four time 1st team All-Conference, and a four-time member of the SAA Academic Honor Roll. She graduated with a double major in History and English. She recently graduated with her Master’s in Education from Vanderbilt University. She is a History teacher as well as the Head swim coach at Pope John Paul II High School in Hendersonville. Hadley is excited to continue coaching at the developmental level with NAC! Megan first began swimming in Austin, TX at the ages of 13. She then transitioned into high school swimming, where she focused on the 100 backstroke and 100 freestyle, as well as the medley relays. She competed at the TAPPS Division 3A swim meet for private schools in Texas all four years of high school. The first two summers after high school, Megan coached a small summer league team in Lakepointe, TX. She loved learning about summer league from the coaching/administrative side. Megan is currently a junior at Belmont University, majoring in Nursing. She has been coaching the Precomp and SwimFit groups at the Nashville Aquatic Club for two years. On campus, Megan is a Student Leader at the Department of Fitness and Recreation for the Group Fitness program, where she teaches both strength and spin classes and oversees the training of all future group fitness instructors. This past summer, Megan returned to the first neighborhood summer league team she ever competed on to gain experience coaching a bigger swim team. 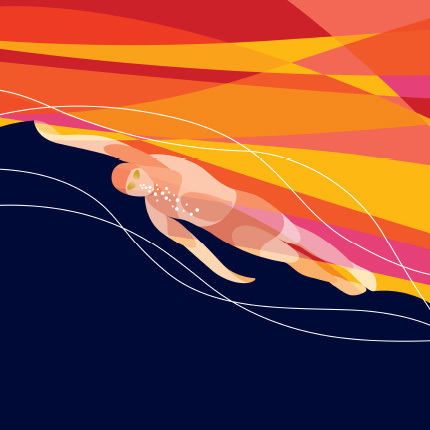 She loved returning to her roots to remember why she fell in love with the sport of swimming. She is excited to bring that passion back to Nashville!